Being a super hero is more than just watching a show and replicating what is seen. 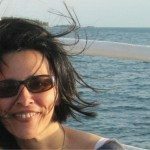 It is helping people, feeling powerful, and reaching for dreams. These satin capes and felt masks are very good quality that should last through all the saving victims and pretending to fly. 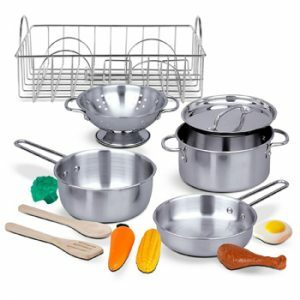 This cooking set may look just like the ‘real set’. I like that there are a variety of different pots, pans, and other cooking tools to help kids learn what they are actually used for. This can also strengthen hand muscles, which is important for future pencil grip strength. 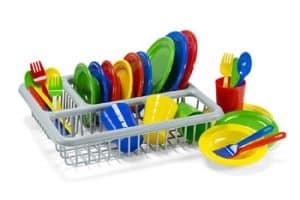 These kitchen utensils are fun and give children a variety of techniques to learn. This is perfect if you don’t have a larger pretend kitchen! It will still give the feel of cooking without the space of a big kitchen. 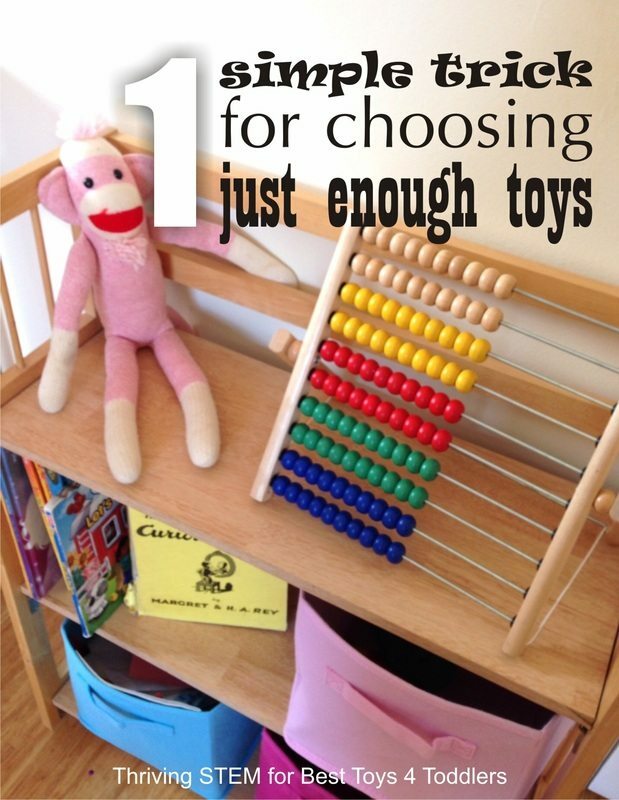 Does your child love playing with dolls? 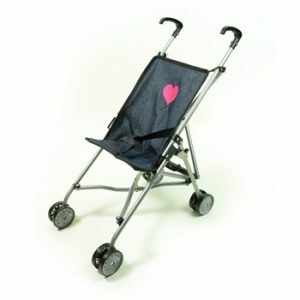 This Travel Play Stroller is perfect for your little one to feel like a ‘real nurturer’ while pushing a doll or stuffed animal around. This is helping kids learn to take care of someone or something else. We’ve all been to a doctor and the tools are just fascinating. 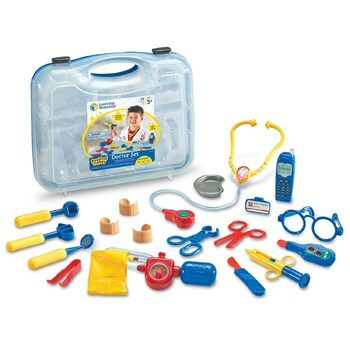 This doctor set includes so many different life like doctor tools. This is fun to have a doctor day or to help your children feel more comfortable if they have fears of going to the doctor. Playing with figurines is a fun way to involve pretend play in your child’s day. 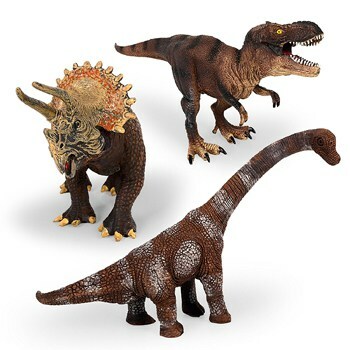 These dinosaur figures are perfect for taking in the car or to a restaurant, they travel well. Your child can create a story line and use these dinosaurs as the main characters. Cleaning is a life skill that is important and necessary. 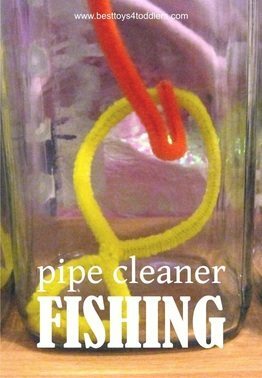 These play house toys may not actually help clean anything, but going through the motions is an excellent way for children to understand responsibility. 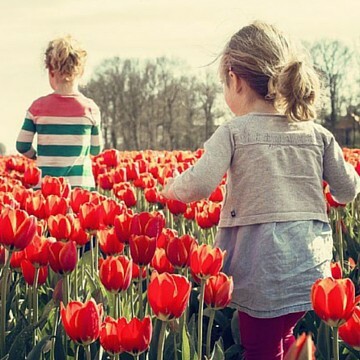 Dress up outfits are a classic and fantastic way for kids to play. It helps them learn empathy and putting themselves in someone else’s shoes. 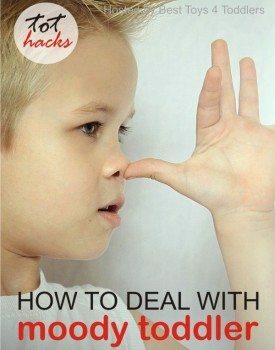 They can learn about other people’s life and lifestyles so easily! 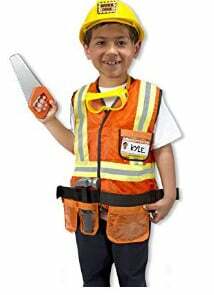 Plus this construction worker outfit is so fun! These pretend play toys are perfect for 3 year olds. Each toy will help encourage children, in their own way, to enter the world of pretend play. 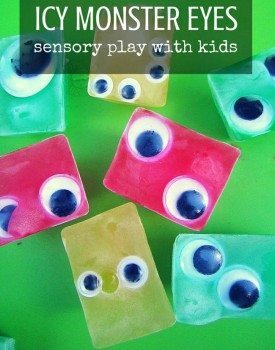 This helps them develop and learn in various ways. 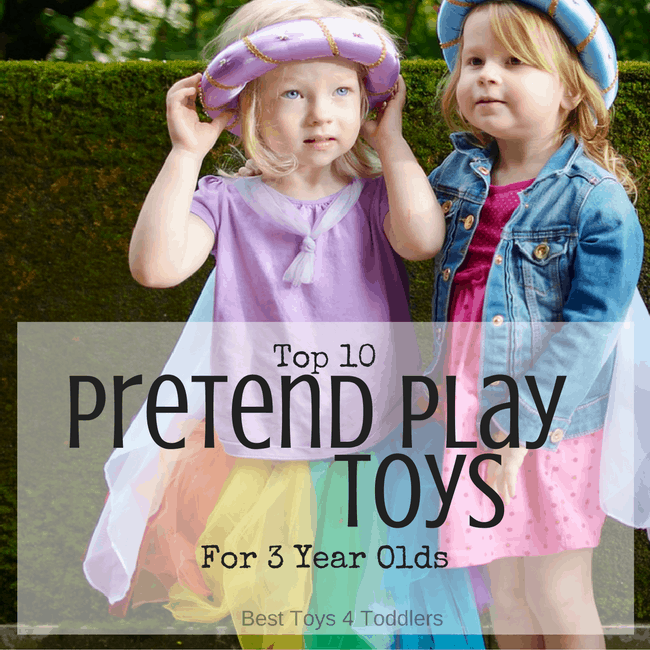 Do you have a favorite pretend play toy for your 3 year old? 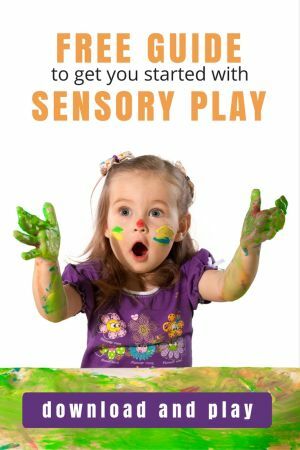 14 page e-book to help you GET STARTED WITH TOT SCHOOL!